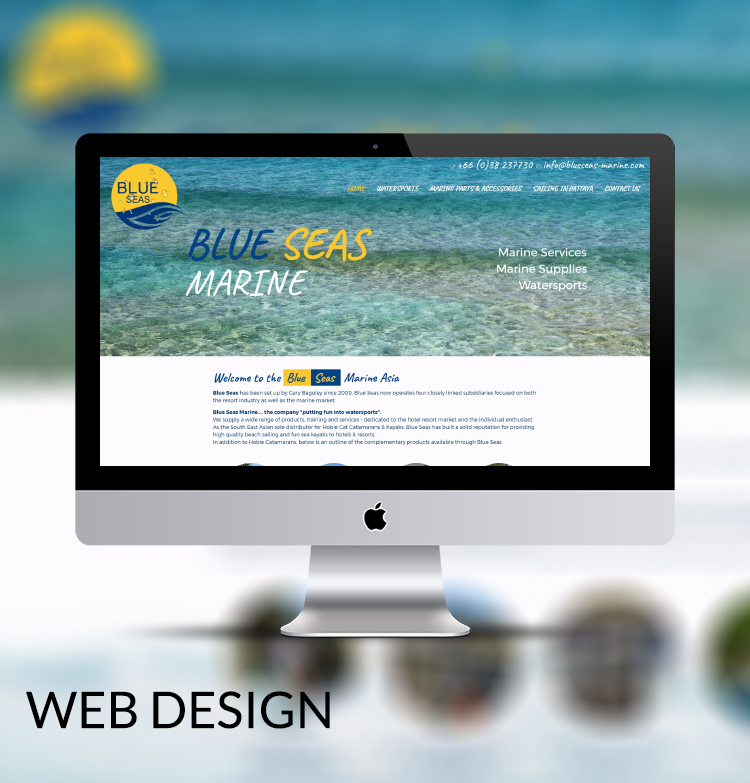 Blue Seas Marine wanted to update their existing website and were keen to make sure was easy to navigate. We styled a mobile friendly theme to showcase the products and services that this busy Pattaya based company provide. Visitors will be able to access information relating to marine services and water sports across any device, whether it is desktop or mobile based.